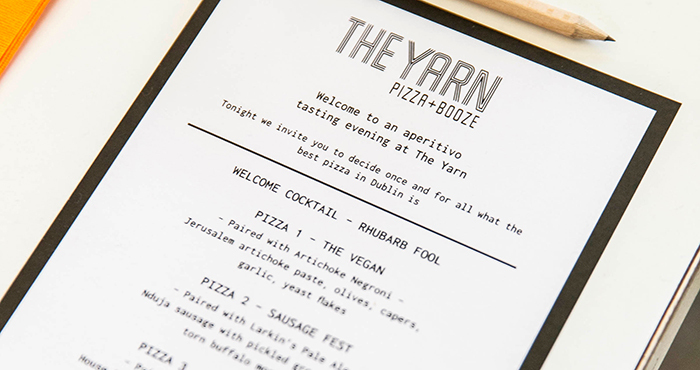 On Monday, a host of well-known faces from the world of food and entertainment gathered for an aperitivo event at one of Dublin’s favourite pizza joints, The Yarn. 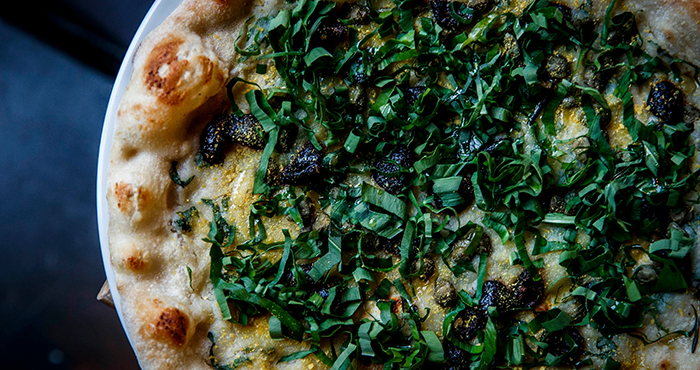 Guests attending the event were tasked with choosing the best of four sample pizza slices, with the winning slice ultimately becoming a permanent feature on the menu going forward. Notable faces in attendance were presenters Cassie Stokes and Tara Stewart, social media sensation James Patrice along with up-and-coming singer, Erica Cody to name a few. Attendee’s scored each dish under categories which included; base perfection, flavour profiles, topping innovation, drink pairing and overall experience. It was a close call, but invitees opted for Gargano’s Lasagne Pizza as their favourite via a secret ballot. 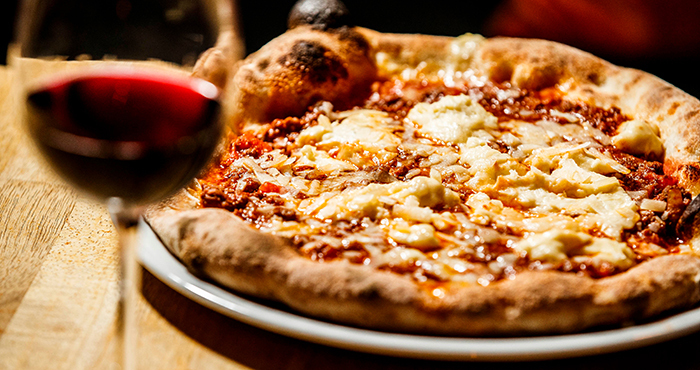 Topped with house bolognese, bechamel, mozzarella and parmesan with Tre Venezie Merlot pairing, it really was no surprise that the innovative Pizza was the biggest hit of the evening. 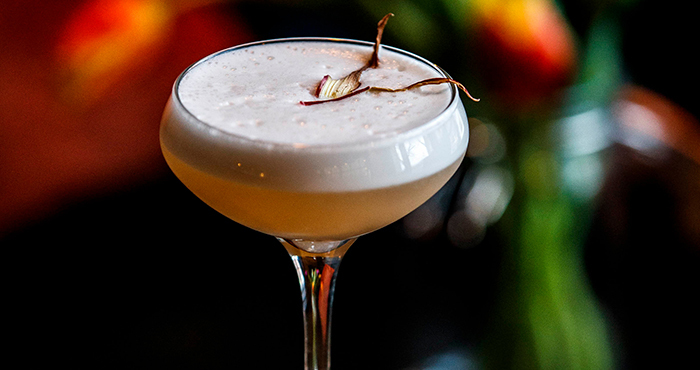 To mark April Fool’s Day, participant’s were greeted with a refreshing Rhubarb Fool cocktail as the sun set over Dublin after being welcomed by Director of The Winding Stair group, Elaine Murphy. 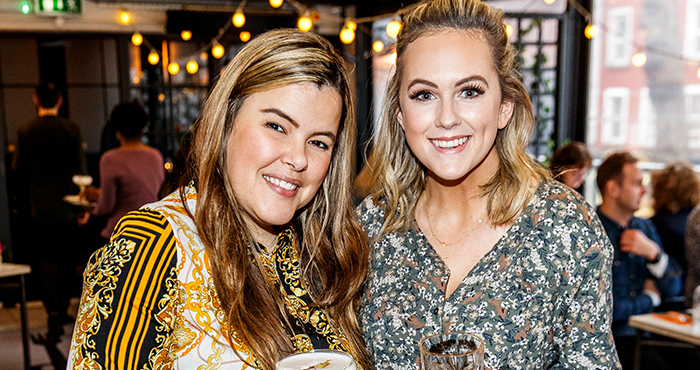 Overlooking Dublin’s iconic Ha’penny Bridge, guests began by sampling The Vegan, a tasty pizza topped with Jerusalem artichoke paste, olives, capers, garlic and yeast flakes paired with an Artichoke Negroni. This was followed by the ever popular Sausage Fest pizza with nduja sausage, pickled green chili and torn buffalo mozzarella paired with Larkin’s Pale Ale. 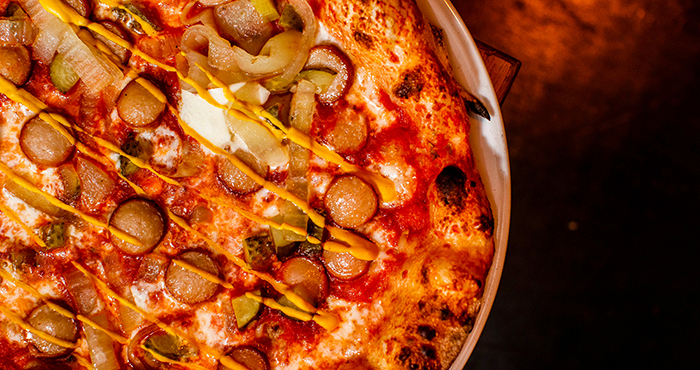 Finally, participants enjoyed the Classic Hot Dog Pizza topped with frankfurters, fried onions, gherkins and French’s Mustard. And if all the above wasn’t enough to whet VIP diners appetites, they were treated to the perfect sweet finish to their meals with a fried pizza ring served with Toons Bridge Dairy ricotta and Nutella — delicious! Fancy trying the newly added, mouth-watering Lasagne pizza yourself? The Yarn is located on Lower Liffey Street and is open Sunday to Tuesday from 5pm to 9pm and Wednesday to Saturday from 5pm to 10pm.